Arthur Antunes Coimbra, born 3 March 1953 in Rio de Janeiro, better known as Zico, is a Brazilian coach and former footballer. 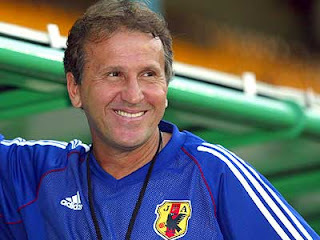 Zico has coached the Japanese national team, appearing in the 2006 FIFA World Cup and winning the Asian Cup 2004, and Fenerbahçe, who were a quarter-finalist in 2007–08 in the Champions League under his command. 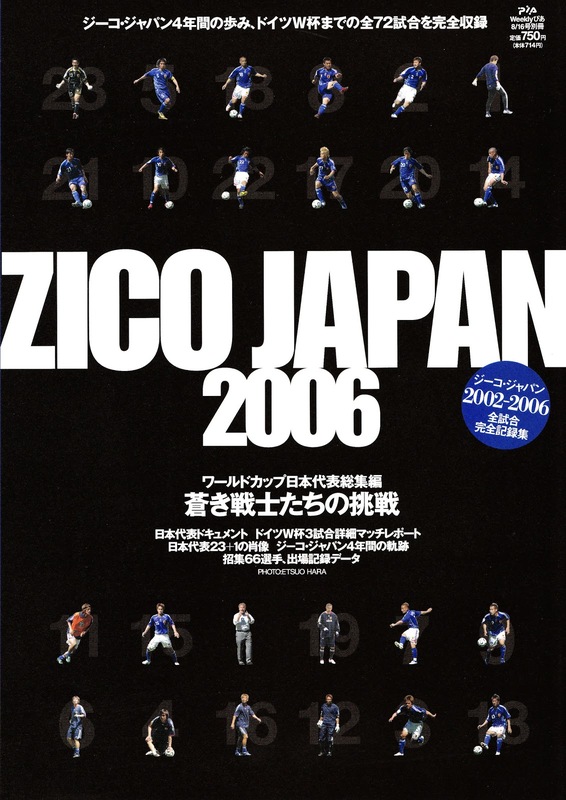 Despite the rocky start, injuries to key players and even a bizarre offer from Garforth Town, Zico has led Japan to its third World Cup finals appearance and the third Asian Cup title in four tries. His Japanese team is heavily influenced by Brazil's short passing style, but he has been flexible enough to switch between 4-4-2 and 3–5–2 formations. In addition, he has had a respectable record on European soil, beating Czech Republic and Greece and drawing with England, Brazil and most recently Germany. 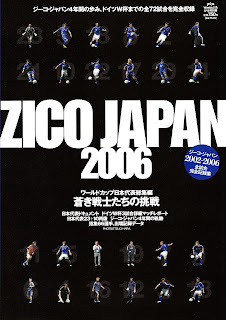 zico =D an amazing player,just that great. Fifi was the pet Stigorax of Helen A. She was fed on chocolate by Helen. Helen decided she needed some sport and sent her through the underground pipes of Terra Alpha pursuing Ace. Ace set an explosion which wounded fifa.